And Twitter was filled with joy. On Monday, March 11 at 9:30 a.m., a few very lucky people captured a beautiful, almost miraculous sight. 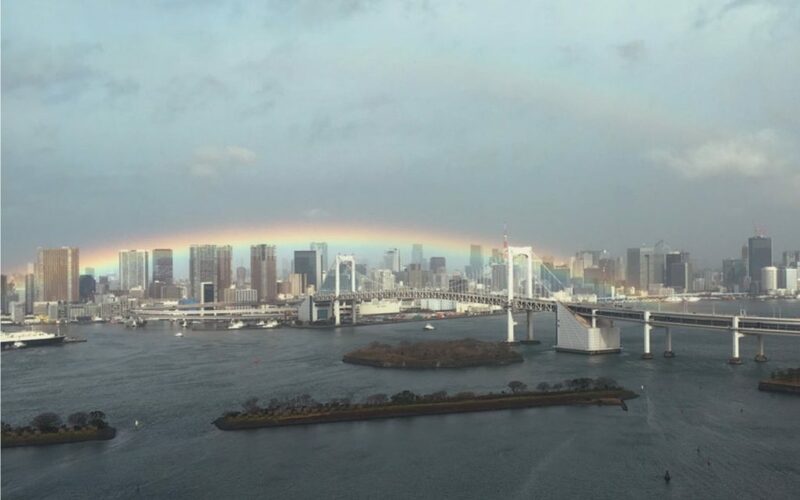 A rainbow appeared perfectly lined up with Tokyo’s famous Rainbow Bridge, a suspension bridge that runs across Tokyo Bay connecting the mainland to the artificial island of Odaiba. In response to the thousands of likes and retweets she received, she followed up by saying that she has passed by the bridge every day for the past eight years, and this was the first time that she’d seen anything like this. 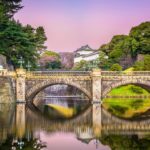 リアルレインボーブリッジ or “The Real Rainbow Bridge” quickly became the nickname that people on social media used to talk about this phenomenon of a real rainbow lining up with Rainbow Bridge. Even people who weren’t able to snap a photo or get a video of The Real Rainbow Bridge were feeling joy from the shared snapshots. 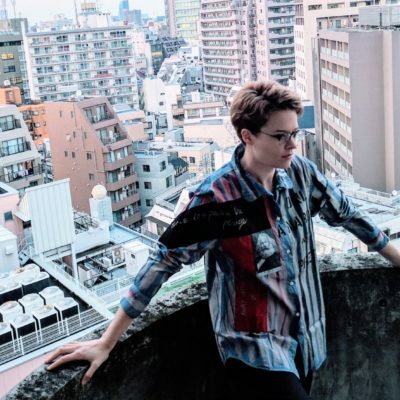 In such a big and bustling city as Tokyo, it can be easy to get caught up in work and forget to pay attention to the beauty that’s all around. The serendipitous sight was a great reminder to stay positive and focused on the good things. Have a great weekend everyone! 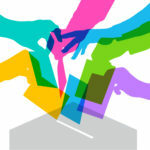 Could we see an empress rule Japan in the next era? 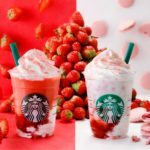 Tomorrow Starbucks will start selling its #STRAWBERRYVERYMUCHFRAPPUCCINO__RED and #STRAWBERRYVERYMUCHFRAPPUCCINO__WHITE proving that actual words no longer have value.